Throughout his career, Parag L. Amin has dedicated himself to developing and executing approaches that honor and promote his clients’ interests. We believe in our clients, and our clients believe in us. Parag has saved and recovered millions of dollars for his clients. Parag has represented employees, small business owners, and public figures. He has been quoted in LA Weekly, LA Times, and Rolling Stone, and he has been named as a Rising Star by SuperLawyers for 2017 and 2018. The Rising Star award is given to less than 2.5% of attorneys who exhibit excellence in practice. However, despite the successes and the awards, Parag has never lost touch with the human component of what it means to be a lawyer. Parag earned his Juris Doctor from the University of Southern California’s prestigious Gould School of Law after receiving his Bachelor of Science degree in Finance from the University of Maryland, College Park. 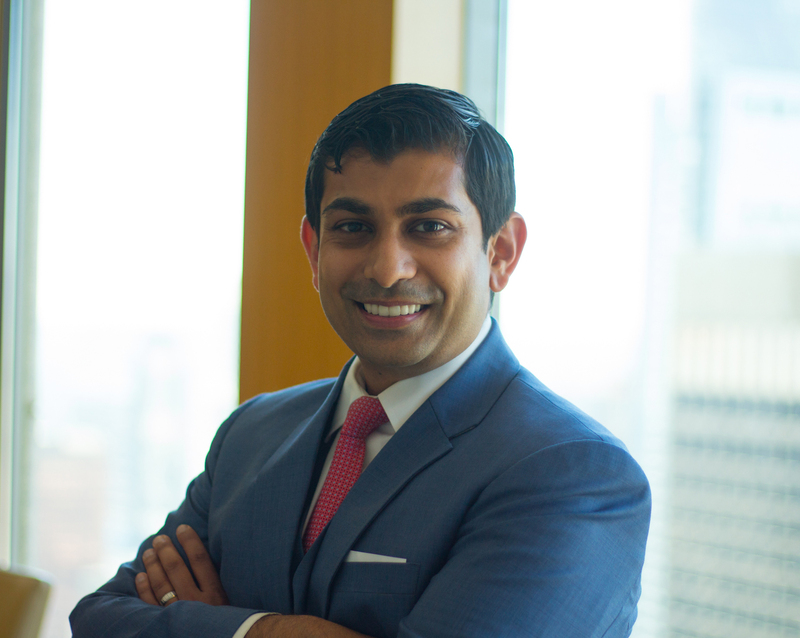 In addition to his legal qualifications, Parag has worked in a variety of industries, including project management consulting, real estate, and financial advising, which has given him an impressive financial skill set that many attorneys do not possess. Parag applies that same mentality to his law practice. He focuses on assisting his clients in meeting their goals, while also helping them save money by recommending a legal strategy that is based on efficiency instead of one that maximizes billable hours.